Tonight I've launched a new blog called The Wandering Rocks. 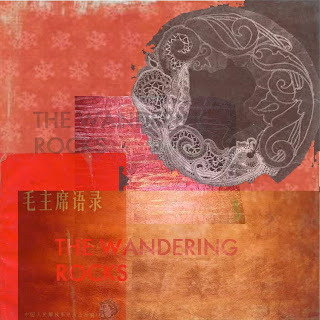 The Wandering Rocks is an mp3 mix gallery that will exhibit semi-regularly with music and will feature artwork by Emily Young. Take a look here.